Yes! It’s another Saturday and i’m super excited ’cause i get to intercede specially for my followers here. As i said the past week my Saturday’s are now dedicated to you guys! Yes ’cause i love you that much and i wanna show it by helping you in prayer. So what is it that has been eating you up all week? Have you been disappointed? Expecting a thing but didn’t get it? Is there something you really desire to have but don’t have it yet? Whatever it is, if you are willing to share, i am willing to pray it away in Jesus name. Let’s join our faith and agree on a thing here on earth and it shall be accepted in heaven as well. Bible says one will put a thousand to flight and two ten thousand. Together we can do mighty works through prayer in Jesus name. Help me, help you get the result you are looking for. I wanted to say, thank you. The story is coming along. God is good. Indeed. God is good, all the time. 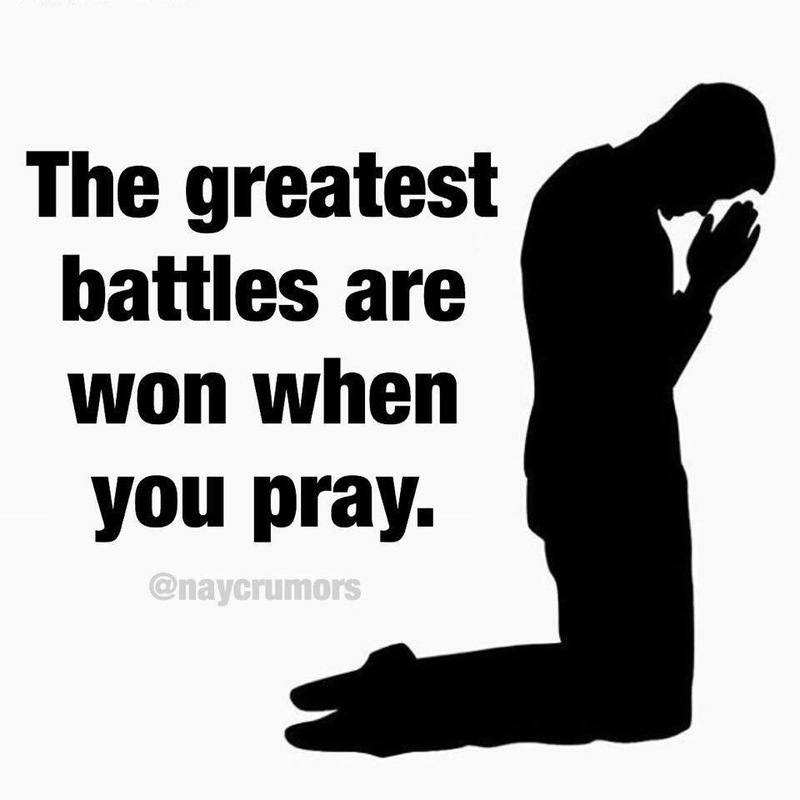 I think this is a really good idea, the bible says that the fervent prayer of a righteous man has great power! Exactly my dear… And it is working! This is such a beautiful thing to do. God bless you for doing this. Your reward is in heaven. Amen!